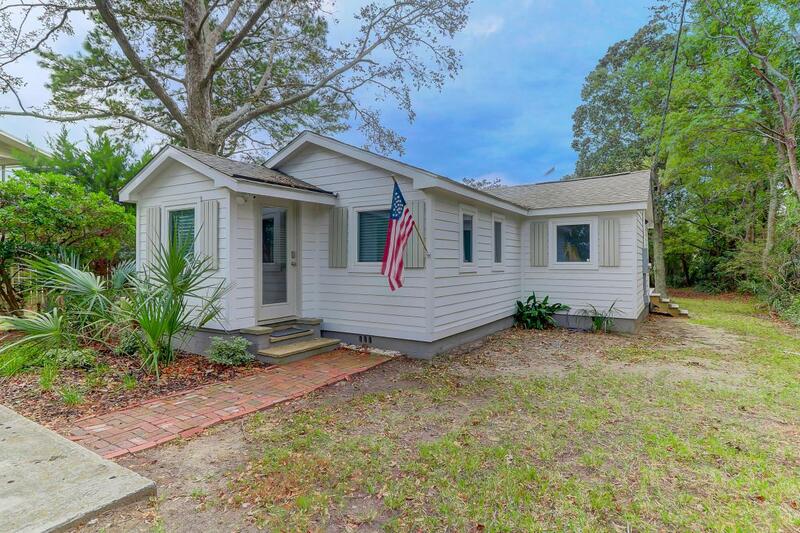 Nestled along the marsh in the beautiful Harbor View neighborhood on James Island, 1275 Harbor View Road is only minutes from downtown and a short drive to Folly Beach and Mount Pleasant. Our featured listing includes two bedrooms, one bathroom, and 1,180 square feet and features high-end updates throughout. Keep reading to learn more about this charming property! 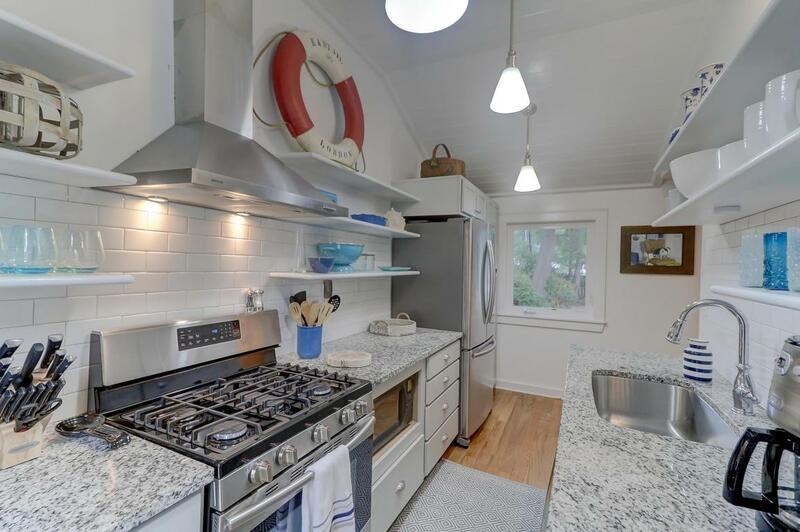 Upon entering this renovated cottage, you will immediately notice an inviting interior with hardwood floors, beautiful trim work, open living spaces, and a new kitchen highlighting stainless steel appliances, granite countertops, and ample cabinet space. 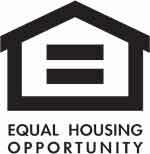 Both bedrooms are located off of the main living spaces allowing for more privacy. 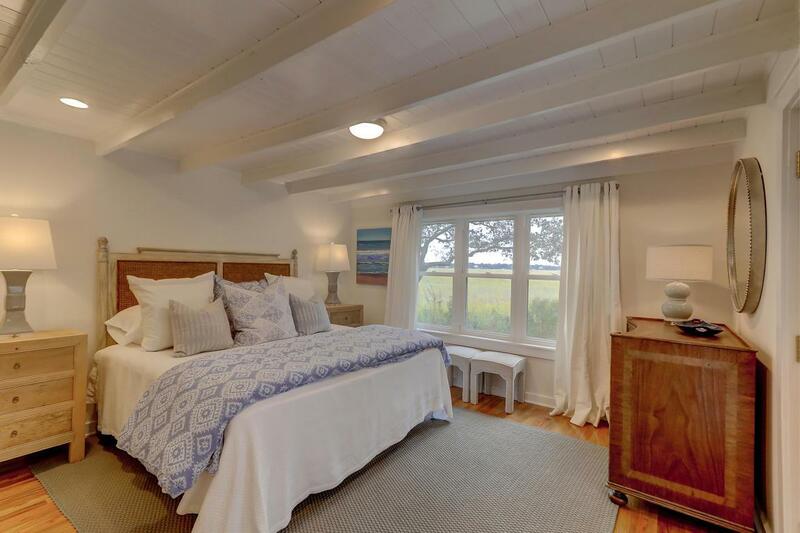 Each bedroom is well-sized, light-filled, and opens to the back deck allowing for picturesque views of the marsh. 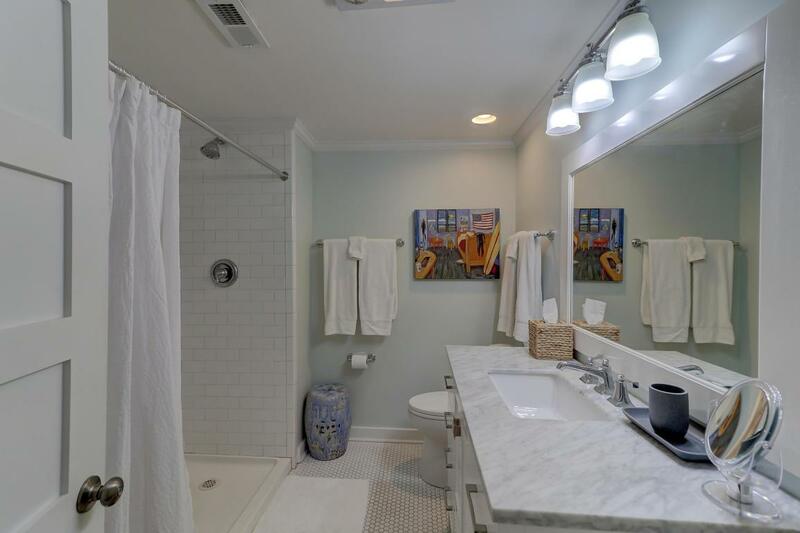 The full bath has been updated to showcase a marble-topped vanity and subway tiled shower. 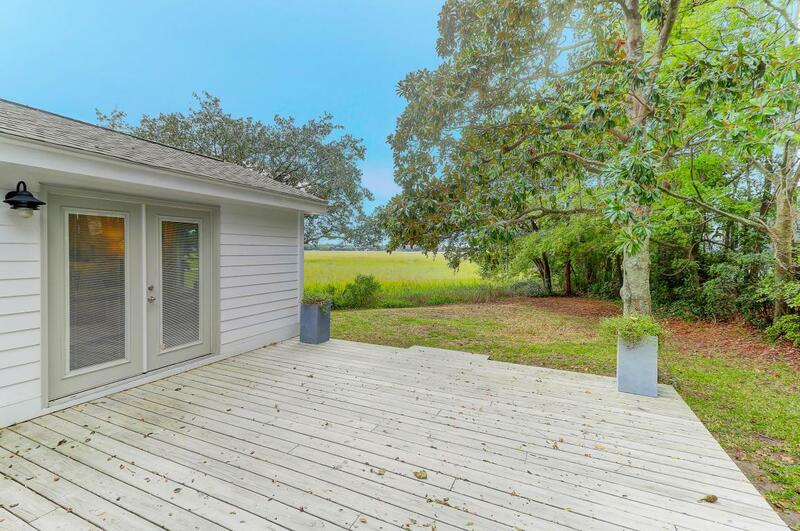 Outside, 1275 Harbor View Road offers a backyard with a large back deck perfect for outdoor entertaining. 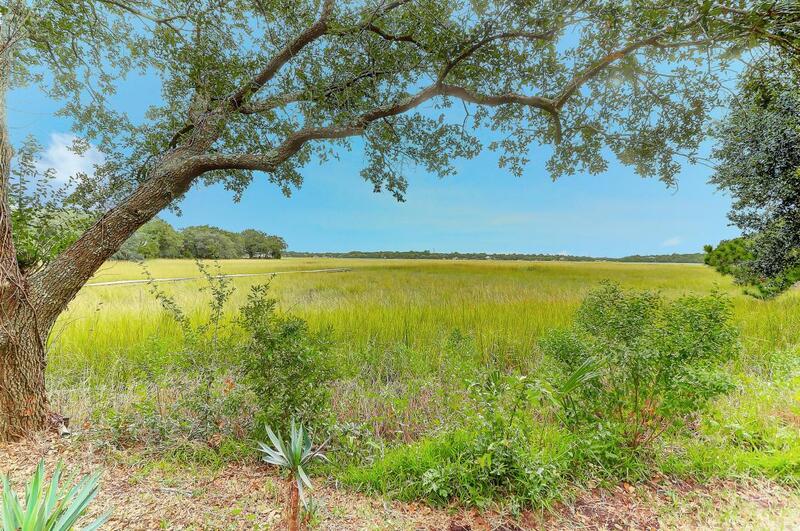 In addition, mature trees make the exterior very private and with that unobstructed marsh views can be seen from almost any angle of the home. Completely refreshed and boasting with great views, our featured listing is truly a must-see inside and out! 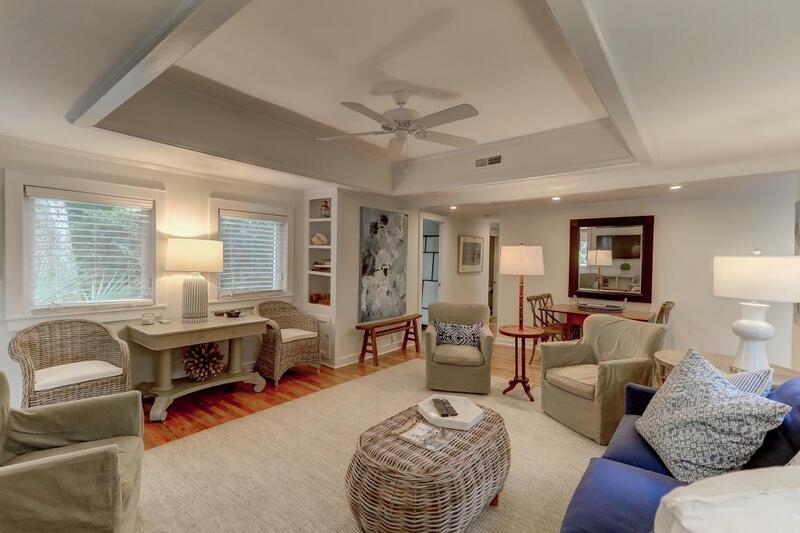 For more information on this listing or to set up a private showing, please contact listing agent Charles McIntosh.